The 2018 World Series of Poker Europe is underway and will determine the final bracelet winners of the year. One significant difference in the WSOP Europe over the Vegas version is that it lacks diversity in poker variants, focusing primarily on NL Hold’em and PL Omaha. This is great for many in the poker community, but some of us appreciate some variety in the live events we attend. I usually won’t attend a tournament series that only features Hold’em and Omaha, and I suspect there are some that feel the same way regarding the WSOP Europe schedule. I’m not advocating that we put every poker variant on the schedule, a la Vegas. Instead, I advocate adding a few select events to mix things up and open the series up to a broader range of players. Here are five suggestions for events that ought to be added to the WSOP Europe schedule in the coming years. Shocking, I know. 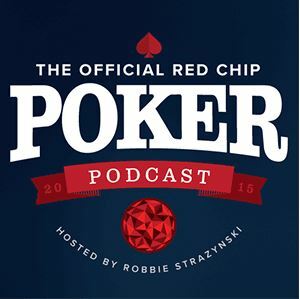 Who would have ever guessed that the “hottest” new poker variant would be on this list? 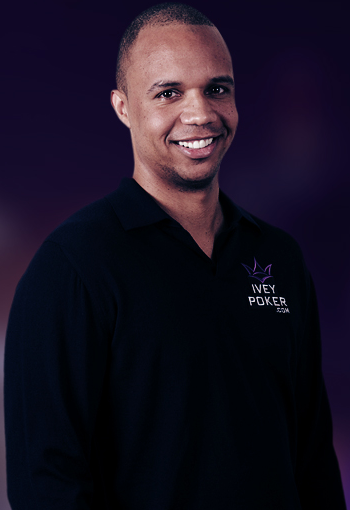 The question is whether officials ought to make this an event accessible to all players or rather specifically one catered to the high roller community. Personally, I’d like to see a Short Deck tournament priced appropriately for all buy-ins. There most certainly are many players who would take a shot at a lower-stakes Short Deck event, but wouldn’t touch a $25k or higher event with a ten-foot pole. Something that’s sorely missing from the WSOP Europe schedule is mixed games. While it is hard to see certain individual variants performing well, an 8-Game or Dealer’s Choice event should draw a decent crowd. 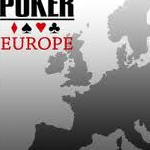 Since there’s the $50k Poker Player’s Championship in Vegas, why not have a Mixed Game Championship in Europe? This would provide a nice bit of variety to the schedule and maybe give some mixed game specialists an excuse to make the trek to Europe from other parts of the world. 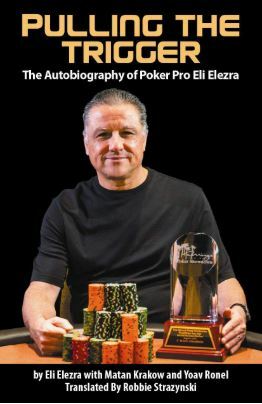 On the surface, it might appear as though hosting an OFC tournament would be giving Shaun Deeb another way to accrue Player of the Year points, but that’s not why this event should be added to the WSOP Europe schedule. Many pros enjoy playing Open Face Chinese poker (OFC) in cash game format, so it would be fun to see the WSOP Europe offer the game in tournament format, with a prestigious bracelet at stake. 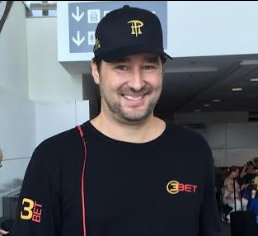 TonyBet has run OFC tournaments in the past, so it’s not like this would be a completely new concept. Poker players appreciate a change of pace and games that are fun, and this variant definitely qualifies. If officials are worried about not pulling in a high enough number of players, they could just run this one concurrently with another event. They don’t usually do that sort of thing in Europe, but it would be a way to offer something new and innovative without hurting the NL numbers. If officials are worried about driving away the NL and big bet players, they could just make the Five Card Draw, A-5, and Triple Draw rounds pot-limit instead of Limit. An event of this nature would make for a great test of draw poker skill and something I think a number of players would appreciate. It would also help to set the WSOP Europe apart from WSOP Vegas, as such an event is not offered on the summer schedule. OK, so this clearly wouldn’t be a bracelet event, but it would be something fun for poker players and even poker fans to take part in. 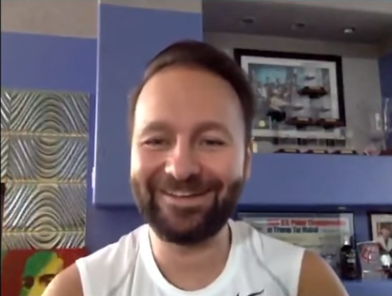 Allen Kessler could be the special guest host or even the “sponsored pro” for the tournament. 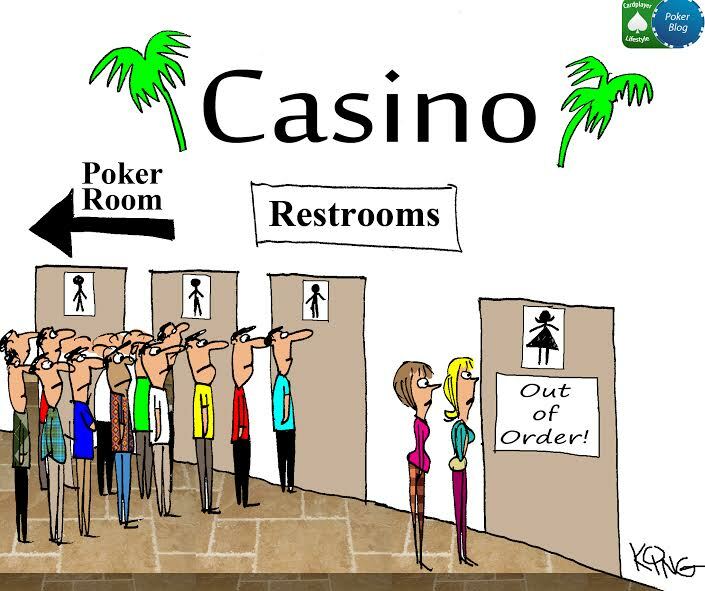 Most everyone knows the rules of Video Poker, and anyone can jump into the game. Of course, smart video poker players will want to know the paytables and game variants offered before even considering to play. A basic 9/6 Jacks or Better would be a great starting point, but to keep it exciting, they would probably do a variant such as Spin Poker or Ultimate X Poker. Don’t have the money to buy into this, ahem, prestigious event? Online casinos such as Casino Araby could offer satellites for their players. You could also play in poker satellites to try and win your video poker buy-in. 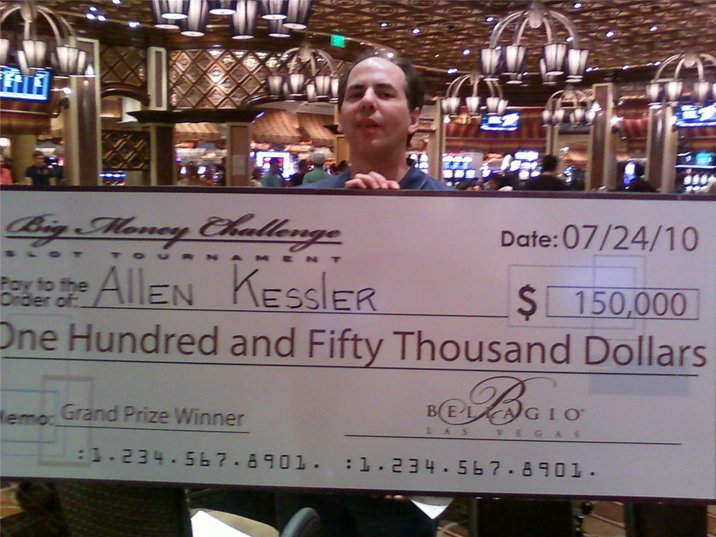 Of course, you couldn’t award a bracelet for this event, but the Allen Kessler Memorial Trophy could be fashioned in the shape of a free buffet ticket. In addition to the prize money and trophy, the winner would also get all their buffet meals comped at the following year’s summer WSOP and WSOP Europe. All kidding aside, the poker world primarily revolves around NL Hold’em and Omaha games. They create the greatest action and are the most exciting for the majority of players, however, they are not the only games in poker. 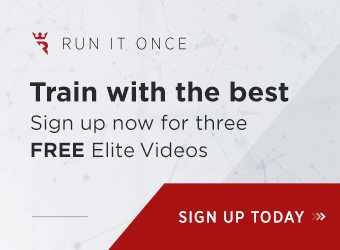 As exhibited by the suggestions above, there are plenty of fun poker variants out there that could draw a solid crowd and liven things up a bit at the WSOP Europe. 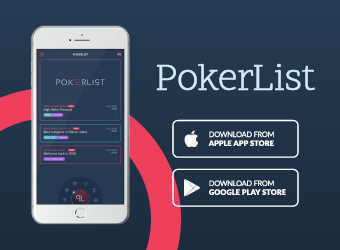 While gimmicky events such as the Colossus are great for amateur and casual players, poker regulars and those who are not fans of Hold’em want something more. The WSOP in Las Vegas has always been a place where you could expect to play a wide variety of poker games to be spread, not just Hold’em and Omaha. It would be great to see the WSOP Europe move a bit closer towards that end.